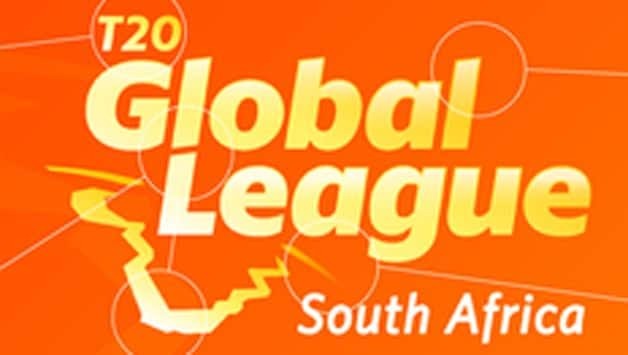 Cricket South Africa (CSA) paved way for the launch of the new T20 League, The Global T20 League, after the members council of CSA voted unanimously in favour competition in a meeting in Johannesburg on Saturday. The league was earlier scheduled for last year but it was postponed due to non-availability of assured financial stream to nourish the league. 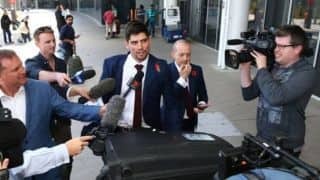 Cricket South Africa (CSA) paved way for the launch of the new T20 League, replacing the postponed Global T20 League, after the members council of CSA voted unanimously in favour of competition in a meeting in Johannesburg on Saturday. “Chief Executive Thabang Moroe and his management team have come with a commercial model that is both financially viable and offers promise for an exciting and long-term future that meets all the conditions laid down by the CSA Board of Directors,” said, Chris Nenzani CSA President as reported by sports24.co.za. CSA had earlier left a window open for the same in its fixtures for the 2018/19 domestic season. The proposed international T20 tournament will take place November 9 to December 16. As announced previously, the league will be contested by six teams, playing a total of 30 home and away matches followed by two semi-finals and the final. “The Board had no hesitation in recommending this model to the Members Council,” added Nenzani. 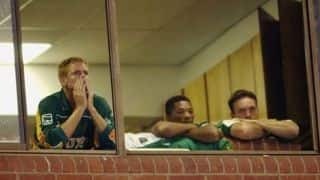 CSA has suffered estimated losses worth around R200 million (USD 14.1 million) following the failure of the inaugural GLT20. However, they have said that its annual financial statements would still show “substantial reserves”. 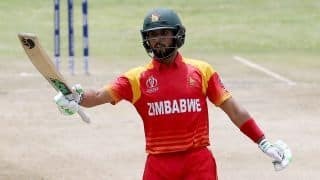 Former CEO of ICC and CSA, Haroon Lorgat had conceptualized the league to move away from the dependence on the “The Big Three” of the cricket world.